For most of us, the thought of robots taking over is fuelled by a myriad of science fiction movies, but the reality is far more positive. 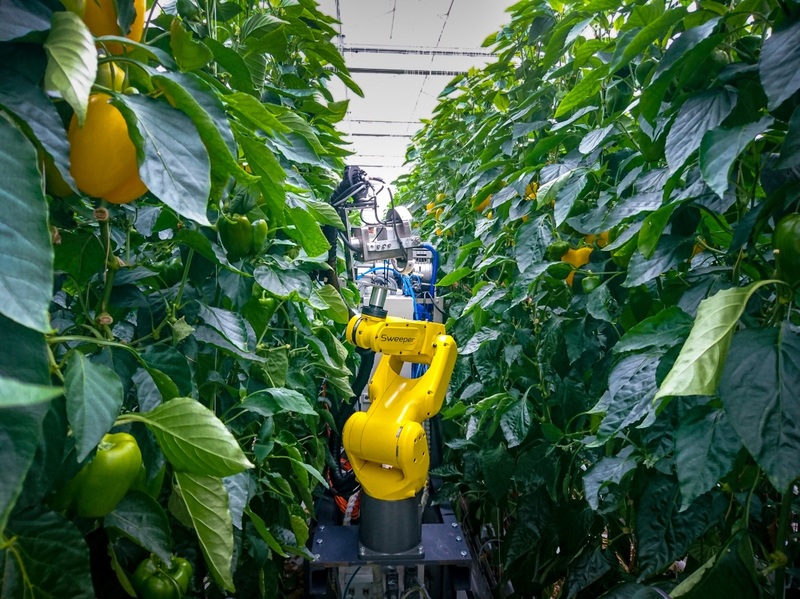 While there is little chance of them taking over the world, robots are already being designed to help farmers in their day-to-day work: the EU-funded SWEEPER project, for example, is developing a robot pepper picker (surely it should have been called Peter Piper?) to work in the hot and humid environment of greenhouses where producers often struggle to find workers willing to endure the conditions. And while much of the farmer's art lies in knowing when his or her crop is ready for harvesting – a skill honed by years of experience and often passed down from generation to generation – it also requires a lot of hard work, constantly checking the crops and manually testing their readiness. But behind this art there is also a lot of science, which makes it particularly ripe (pun intended) for robots to take the strain. 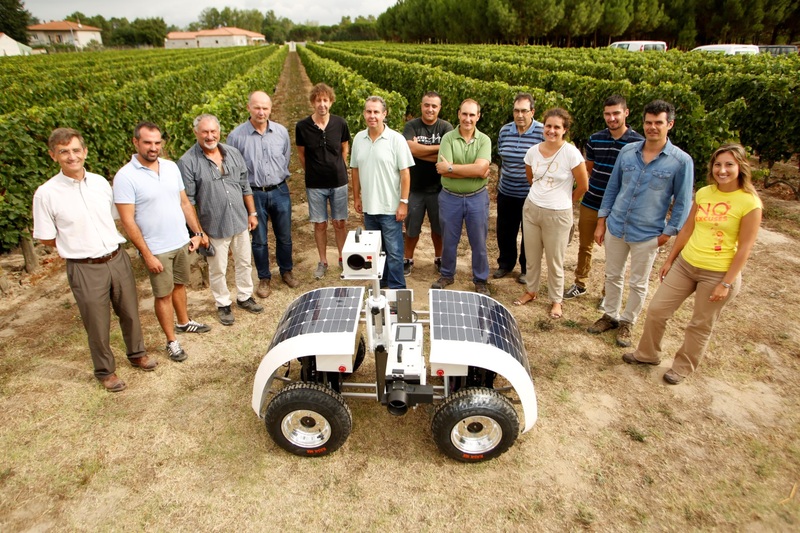 This is the idea behind another EU-funded project, VINEROBOT, an 'unmanned ground vehicle' equipped with sensors that can travel through the vineyards testing whether grapes are ready for harvesting. Of course, innovation is not just about satellites and robots, and there are many other ways that digital technologies are helping one of humanity's most fundamental professions evolve. For example, boosting knowledge and innovation in agriculture, forestry and rural areas is part of the EU's priorities enshrined in its rural development programmes, while it also features high up the Cork 2.0 declaration on the future of rural development, which seeks to ensure that "rural businesses, including farmers and foresters, of all types and sizes […] have access to appropriate technology, state-of-the-art connectivity, as well as new management tools to deliver economic, social and environmental benefits" (point 7 of the declaration). Bringing down barriers to unlock online opportunities in the digital single market is also one of the ten European Commission priorities for 2015-19. 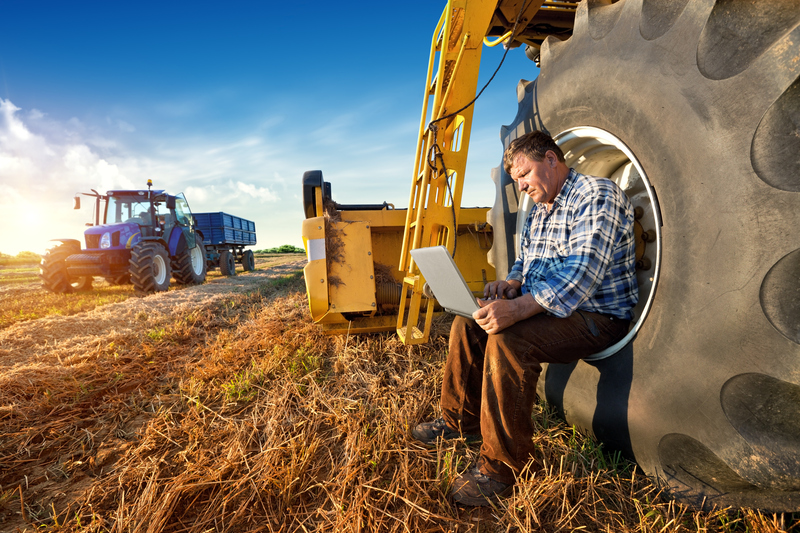 The importance of bringing modern technologies into agriculture and rural areas is underlined by the fact that one of the European Commission's five European Innovation Partnerships – developed as the most effective way to accelerate the development of research and innovation in key sectors – is dedicated to sustainable agriculture (EIP-AGRI). The sheer number of innovative start-ups in the agri-food sector – many of which will be showcased at the Lisbon Agri Innovation summit – is also a clear indication that, helped by support from the EU, the farms and fields of the future will be very different places. Bringing research and innovation out of the labs and onto the field and markets remains important for the future of food and farming. 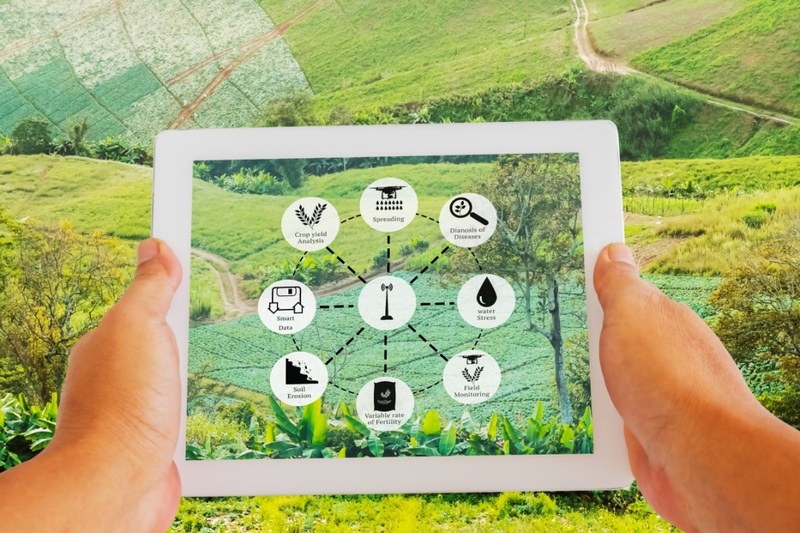 Using new technologies on the field ("smart agriculture") means, for example, increased production thanks to optimal planning, treatment or harvesting yields, reduced environmental, energy and climate footprint of food production. Support for knowledge, innovation and technology will be crucial to future-proofing the CAP.